We’ve said it before and we’ll say it again. The best way to get lasting results when it comes to weight loss is to modify your lifestyle one manageable step at a time. So forget about attempting to do everything at once or trying to rely soley on willpower to pull you through. Just take it one moment at a time. And that’s also what healthy people do. A day in the life of a healthy individual truly is unique in some very important ways. Here’s how they do it: 24 hours of healthy living you can follow to see even more results on the scale. When you’re trying to lose weight, suddenly feeling like you’re pants are squeezing two sizes too tight overnight is a pretty awful feeling. 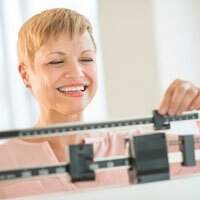 It can easily be confused with weight gain, too, which can leave you feeling discouraged and down. But before your spirits fall too far, try one of our 11 ways to debloat fast so you can keep going strong. 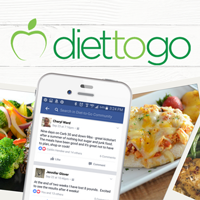 At Diet-to-Go, we are blessed to have customers who engage with us on a daily basis. Whether it’s in our Facebook community, on our Facebook page, through Twitter, via email or over the phone, people are constantly sharing with us their successes, struggles and feedback. And we listen. Here are some of our favorite comments, things that truly represent customers and their experience with the Diet-to-Go program. Mood swings: We all have them. They’re a part of life. And that’s okay.But did you know there are actually foods you can eat when you’re feeling tired and low-energy? And that there are foods you can munch on when you’re feeling overly-energetic that will soothe you and help you relax? 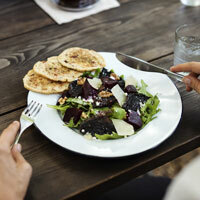 We compiled a list of 7 foods to eat for energy...and 7 you should eat to help chill you out. 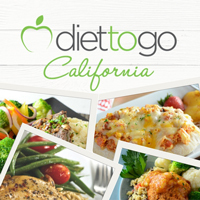 At Diet-to-Go, we believe in common sense healthy eating. That means that while we advocate a diet rich in foods like vegetables, fruits and lean proteins, we also understand that sometimes you just need something pre-packaged that you can grab on the go. 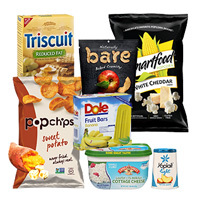 Eat fresh when you can, but when you absolutely need a pre-packaged snack, try one of these 27 store-bought options for 150 cal or less! When the low-carb diet idea first gained popularity in the late 1990s, it quickly became clear that going low-carb was a lightning quick way to shed unwanted pounds. But over the years, research started indicating that maybe low-carb wasn’t all it shaped up to be. So, does this mean that going low-carb is a bad idea? No. In fact, substituting saturated fats with polyunsaturated fats and limiting consumption of refined carbohydrates is beneficial for overall health, but here's how to do low carb RIGHT! You’ve probably heard that you should eat three square meals a day if you’re trying to lose weight and live healthy. While that’s good in theory, some of us struggle with cravings IN BETWEEN meals — around 3 p.m., at night, sometimes all day long! Don't worry, you're not alone, and we've got 9 hacks to stay fuller longer and curb in-between meal slip-ups. You’ve most definitely heard the term mindfulness before. But what does it really mean? And why is it important when it comes to living healthy and losing weight? 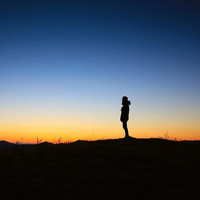 Find out what mindfulness can do for you. And because mindfulness is something you can actually learn - why not learn from those who already do it well! Here’s 20 Things Mindful People Do on a Regular Basis. You’ve made the decision to lose weight and now it’s time to figure out the best way to go about it. 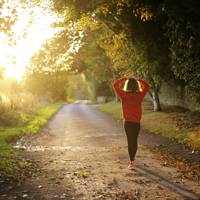 The minute you embark on a weight loss journey, you’re faced with the added challenge of sorting through all the chaos to find what works best for you. 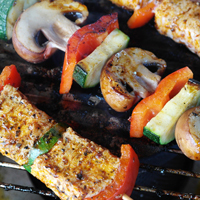 There are a host of reasons thousands of people choose Diet-to-Go above all the rest. We laid out the top 8 reasons Diet-to-Go stands out in the crowd. 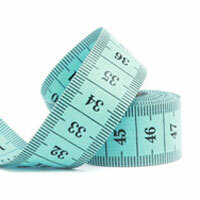 One of the best ways to stay accountable when it comes to weight loss is to keep a food diary. In fact, a study from the American Journal of Preventative Medicine found that the awareness associated with keeping track of food causes up to twice the weight loss compared to those who don’t keep track. Don't know where to start? There's an app for that (tons actually)! Which ones are the best? 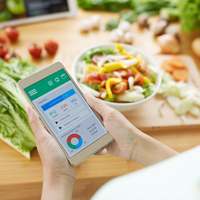 We rounded up the top 4 apps to use for weight loss success along with their pros and cons, based off reviews from thousands of consumers. 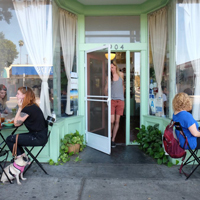 Los Angeles is a hotbed of healthy restaurants and some taste GREAT too! But which ones? As part of our ongoing series exploring the metros where Diet-to-Go offers fresh local pickup, this week we’re rounding up all the delicious places you can grab a bite of healthy food in the City of Angels. 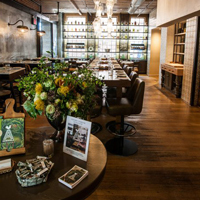 Read on for the 10 healthy L.A. restaurants you have to try. You’ve lost the weight. You’re there — or darn close. the hardest part is over, right? Or is it? Now the trick is keeping it off. How do you avoid the temptation? Not fall back into old habits? Continue eating right? That struggle is real — very real. But it can be done. We rounded up 10 ways you can keep the weight off and stay on-track, even when life gets in the way and the temptations start piling up. This week our continuing series on the best healthy restaurants in each of the metros where Diet-to-Go also offers fresh local pickup takes us to the Golden City. And believe us when we say — choosing the best restaurants in a place where vegetarianism and organic are about as common as sunshine and ocean breezes was no easy task. 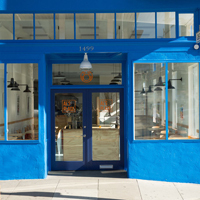 But, without further ado, here are the 10 healthy San Francisco restaurants you have to try. We're excited to announce our new Burbank, CA kitchen facility! The state-of-the-art kitchen replaces our current meal delivery facility in Los Angeles and will help us even better prepare and deliver the over 30,000 meals we provide to customers each week and allow for expanded operations in the western part of the U.S. Despite many comings and goings in the food delivery industry, Diet-to-Go remains a solid, thriving company offering sustainable options for those wishing to maintain a healthy eating lifestyle. When you spend most of your time comparing yourself to others, it only drops you deeper into a pattern of negativity that gets you nowhere. 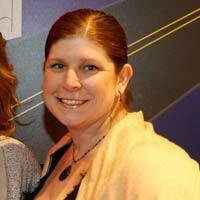 Just ask Jen Carroll whose constant comparing herself to others led her to a very dark place. “I used that as an excuse and food as a comfort so the past couple years my weight got out of control,” she said. But after years of yo-yo dieting, one Labor Day she realized she was ready to finally lose weight; and when she found Diet-to-Go, that's exactly what happened. Between nearby Coney Island, Seaside Heights and Boonton, the Garden State has plenty places to meander around eating pretty much anything and everything deep-fried and sugar-coated.But when you don’t want to sink into the depths of guilt-ridden, calorie-laden corn dogs and funnel cakes, Jersey offers plenty of delicious, healthy options too. As part of our ongoing series exploring the metros where Diet-to-Go offers fresh local pickup, this week we’re headed to New Jersey. 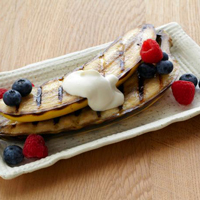 Read on for the top 10 healthy restaurants to try out there.